We Are Celebrating Our 4th Anniversary Of The Opening Of Burlanes Sevenoaks! 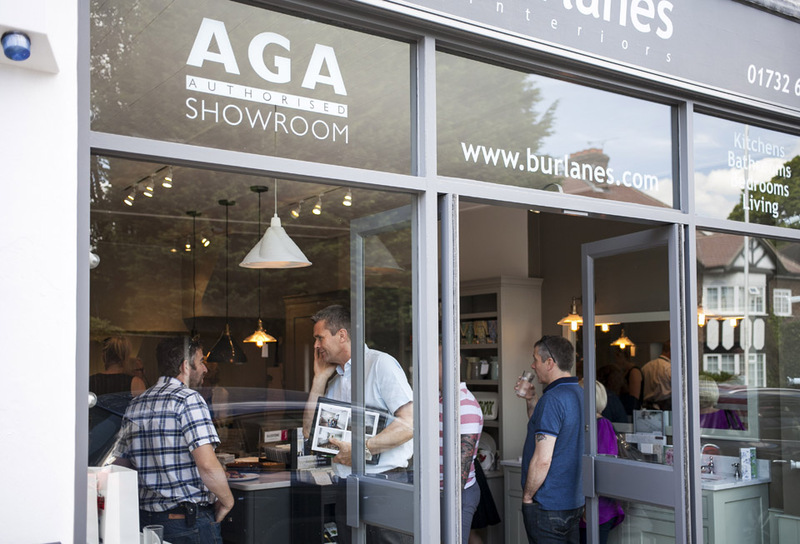 12th June 2018 marks the fourth anniversary of the Burlanes Sevenoaks showroom, and what an amazing four years it has been! We have seen the Burlanes team grow and expand, and we have branched out into Essex with the opening of our second showroom; Burlanes Chelmsford. In 2011, Burlanes was established in a converted barn in West Farleigh, and the decision to move our showroom to Sevenoaks was made after three successful years of business. Burlanes Sevenoaks has since undergone an expansion, we have introduced a new kitchen style to our range of furniture: Decolane, and we have opened the doors of Burlanes Chelmsford, which will celebrate its 1st anniversary later this month! As a company, we adore Sevenoaks and its beautiful heritage. Burlanes Sevenoaks is situated in the heart of Sevenoaks, on Dartford Road; just down from the main high street. We are surrounded by lots of lovely businesses, from small businesses to well established companies, hairdressers, local craft shops, beautiful tea rooms and incredible restaurants, to book shops and beauty salons. In celebration of 4 successful years in Sevenoaks, we have put together a few of our favourite places to visit! 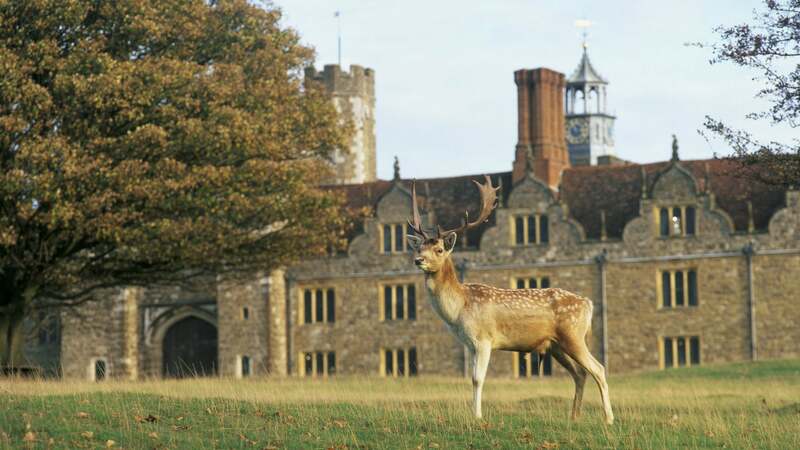 Knole House is one of England’s most important, complete, yet fragile historic houses, set at the heart of Kent’s last remaining medieval deer park. One-time palace to archbishops and former royal property of the Tudor dynasty, Knole, in Sevenoaks, was a place of extraordinary wealth and grandeur. Now over 500 years old, this National Trust house wears the marks of six centuries of history with quiet dignity. Dating from the 1450s and famously sporting 365 rooms, 52 staircases and seven courtyards, here you'll wander through exquisite galleries, past shimmering silver, atmospheric portraits and fine fabrics. Then head through the sunlit orangery and into a 1000-acre park dotted with gnarled trees and herds of deer. 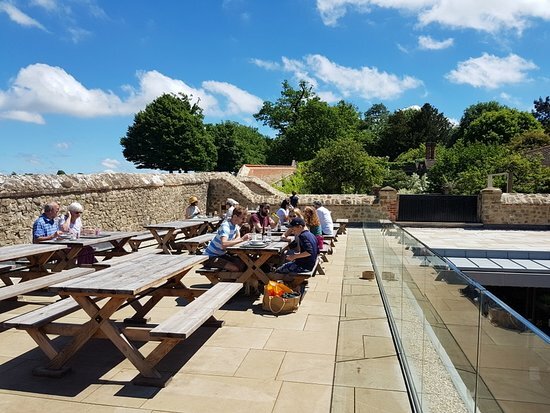 There are so many wonderful things to see and do at Knole, and lunch at the Brewhouse Cafe and soaking up the sunshine on the roof terrace are a must! Located just up the road from Burlanes Sevenoaks, The Vine is a contemporary family run restaurant providing great food and fabulous wine in a relaxed and welcoming local setting. The Vine overlooks one of the oldest cricket grounds in England, and with both indoor and outdoor seating, offers you stunning views of Sevenoaks whilst dining. 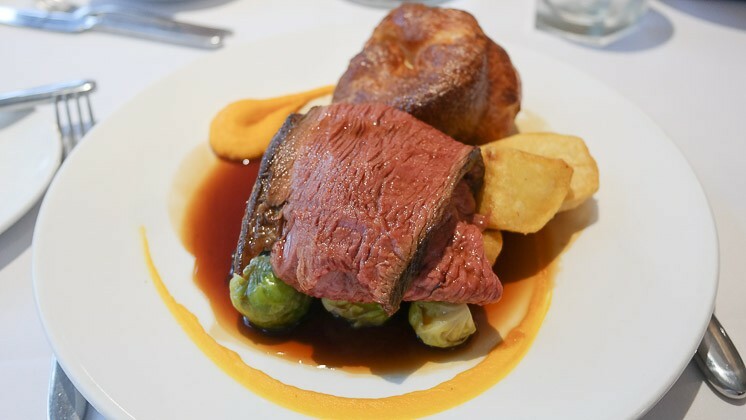 Well established for over 10 years, The Vine offers a range of menus, from scrumptious breakfasts and Bank Holiday Brunches, to business lunches, sharing platters, romantic date night dinners and light weeknight suppers, to hearty Sunday Roasts and mouthwatering desserts. The Vine is a firm favourite of ours as the staff are always so incredibly warm and welcoming, the food is always delicious and the wine and cocktail menus are amazing! Since opening its doors in 1948 when Basil and Frances Krish bought John Richardson's secondhand bookshop and renamed it The Sevenoaks Bookshop, The Sevenoaks Bookshop has had 4 owners over the years, and still remains a successful and thriving local business of Sevenoaks today. With books ranging from children's literature, educational and health, to local historical books and specialist children's titles, there really is a book for everyone to be found! 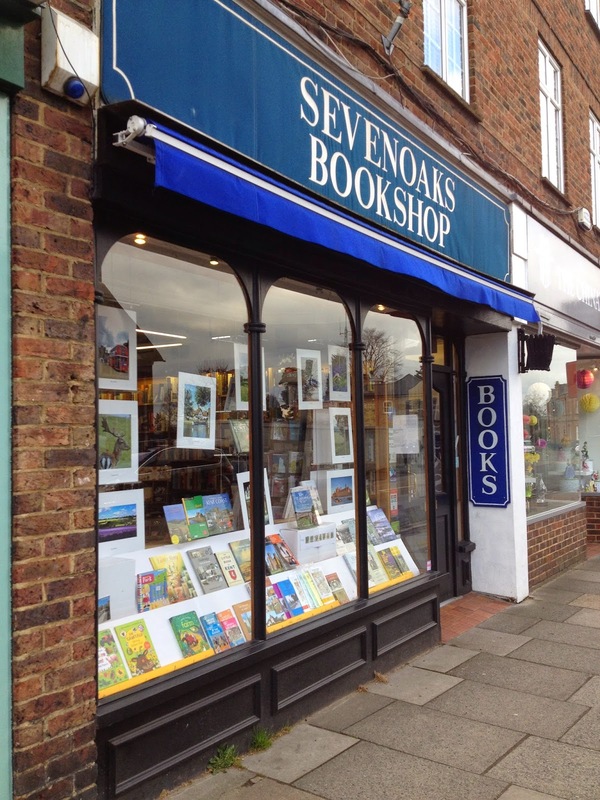 The Sevenoaks Bookshop hosts regular events for the local community, and are passionate about supporting Young Readers and the local schools. 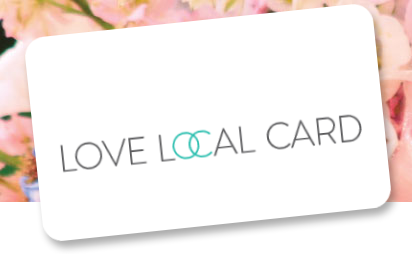 Our friends at Love Local Card are amazing at supporting and promoting local businesses in Sevenoaks, and by supporting the best local, from the small and wonderful independents to the big and brilliant High Street brands, they believe they can help Sevenoaks thrive! Burlanes have been a partner of the Love Local Card since we moved to Sevenoaks, and we, alongside lots of other small businesses, offer exclusive discounts and promotions to cardholders! From restaurants and coffee shops, hairdressers and beauty salons, to car mechanics and furniture makers (such as us! ), the Love Local Card makes you feel good about supporting the Sevenoaks local community, whilst making great savings! It has been another fantastic year of business for Burlanes, and we are looking forward to what our fifth year at Sevenoaks and our second year at Chelmsford may have in store for us! We would like to say a big thank you to all of our customers, both old and new, for your constant support and for commissioning our team of designers, carpenters and joiners to create your bespoke furniture!